As always, we use only non-GMO and organically derived CBD, cold extracted without the use of chemicals. 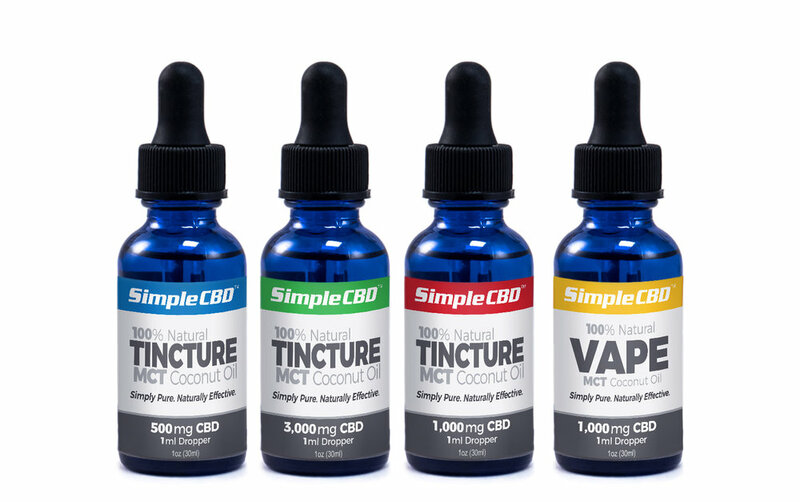 Each one of our signature SimpleCBD Coconut Lemon Aid bottles comes with 25mg of CBD isolate. We’ve worked with our partners to incorporate our CBD product through liposomes, or tiny, nano-emulsified vesicles, to maximize the impact of our product for your health and wellness needs. This means that each one of our drinks is absorbed to its maximum each time due in part to our administration. Too, we’ve added electrolytes for optimal hydration, and we’ve chosen the most natural sweetener for your health needs, pure cane sugar. CBD Vape / Tincture delivered in Organic MCT coconut oil. As always, we use only non-GMO and organically derived CBD, cold extracted without the use of chemicals. Coconut MCT or multichain triglycerides offer a variety of health benefits, including high levels of Omegas 3&6, which can aid your body in the uptake of all the beneficial properties of Cannabidiol. Our pet line is developed for the true animal lover. All ingredients are human grade and simply delicious! Our Peanut butter & Pumpkin treats will be sure to get your dogs tail wagging! These treats are minimally processed, non-GMO and we use organic ingredients whenever possible. You can purchase Simple CBD pet products with full confidence, knowing these are small batch items, hand made with love for maximum potency and quality. Because we know the value of your family friend! Our PCR Gummies are infused (not dipped or coated) with our full spectrum oil and provide a full profile of phytocannabinoids. 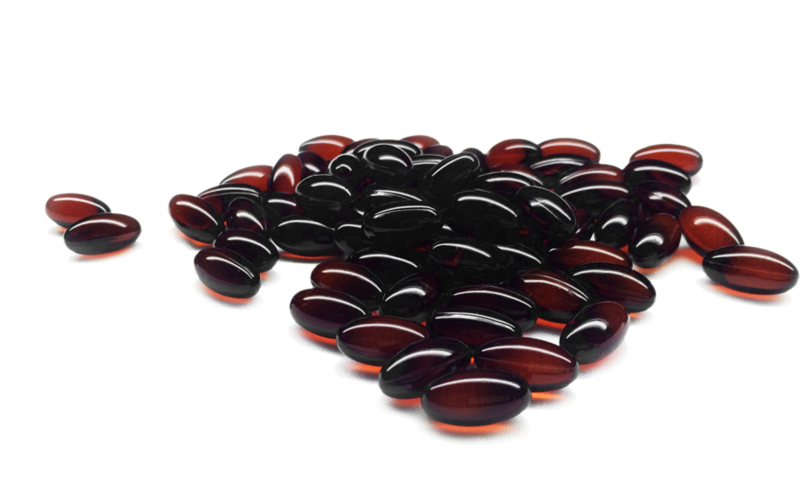 At 10 mg each these are the perfect dose for regular ingestion throughout your day. 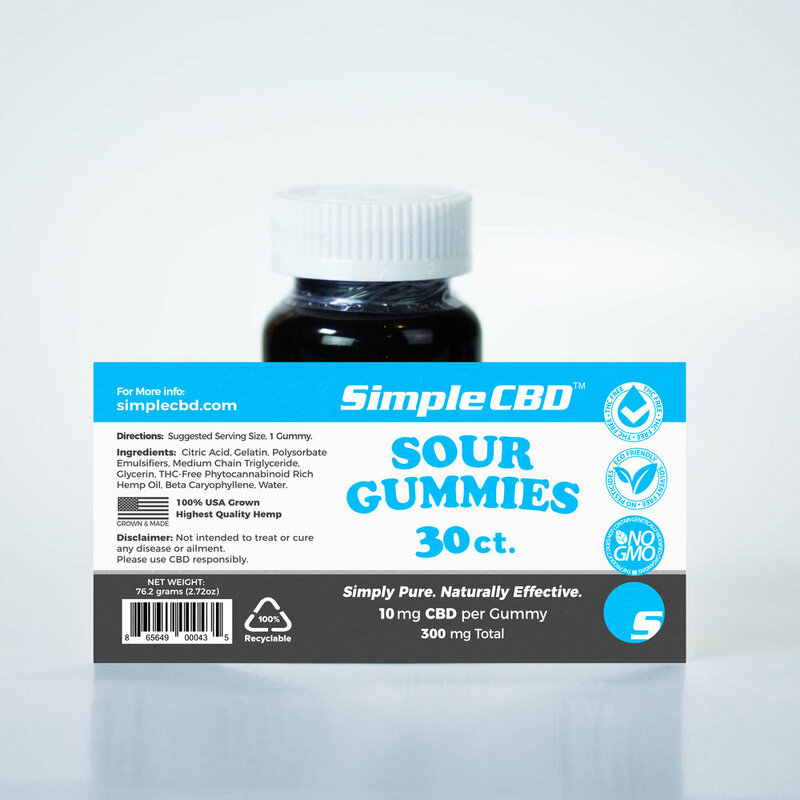 We think our exclusive sour mix are some of the best tasting cannabidoil gummies out there, the sour profile distracts your taste buds from the naturally bitter taste of CBD. Our Phytocannabinoid-rich (PCR) Hemp Oil Soft Gels are created with our water-soluble liquid CBD, along with other minor phytocannabinoids such as CBG, CBN, CBC, and over 40 naturally present terpenes. This product contains 25 mg of phytocannabinoids per dose and is designed to have maximum absorption and optimum bioavailability. 100% GMO free, organically sourced, cold processed without chemicals, full spectrum hemp oil delivered in pure all natural Oregon honey! Available in 5ct, 20ct, and 100ct packaging. 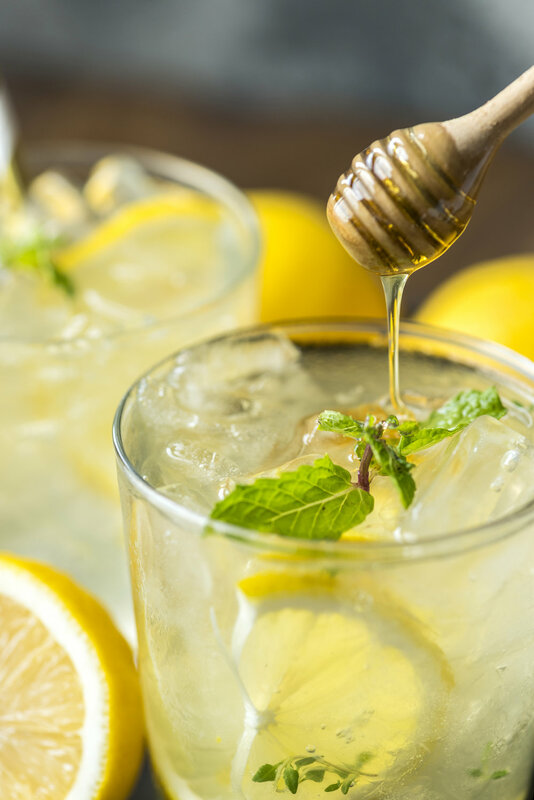 We love CBD honey sticks because are perfect for so many uses; add to your morning coffee or tea; bake with them; squeeze over breakfast cereal, or add it to your favorite cocktail (Hot Toddy's are the perfect cold weather soother! ), or eat it straight! Please always remember to enjoy CBD and alcohol responsibly. Our Cannabinoid-rich balms/salves are created with beeswax, coconut oil and vitamin E oil. This product is made with our 99.9% pure CBD isolate and contains 50mg CBD per 1oz container. Our special formulation is excellent for all your muscle aches. Weather it's post work out or arthritic pains, these salves will sooth dry skin and ease sore inflamed tissue. Apply liberally directly to area of discomfort.